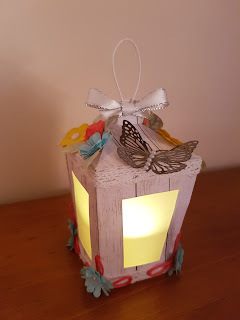 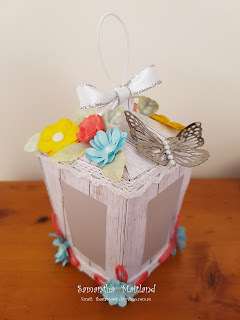 This months creation is a Table Lamp. Perfect for weddings or dinner parties. Being totally made from paper, you can't use normal candles, instead battery candles must be use.